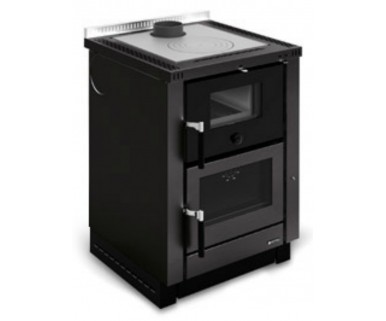 Nordica Vicenza: The new Nordica Vicenza is an attractive compact woodburning oven with hot plate that is available in two different finishes, enamelled black or stainless steel. 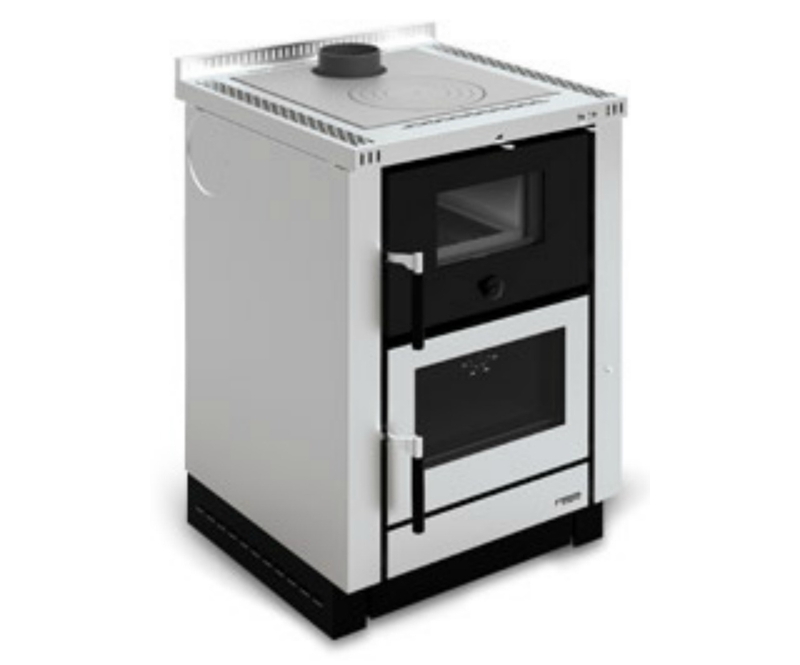 The VIcenza’s features include: Large oven with glass door and glass fire door enabelling you to see the wonders of the flame! Cast iron base and firedoor and reversible doors enabelling it to be sited in any location within the kitchen. 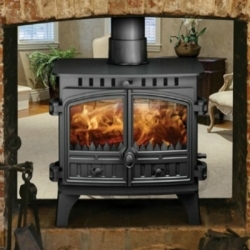 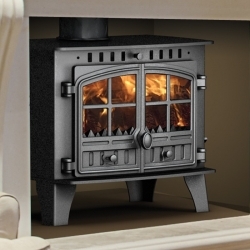 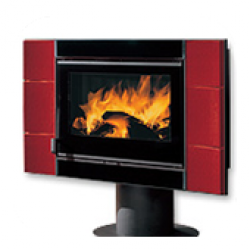 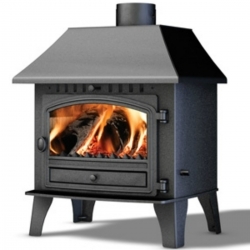 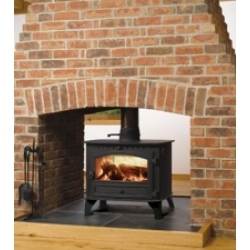 This stove can also be fitted next to kitchen cabinets with no requirements for an air gap. 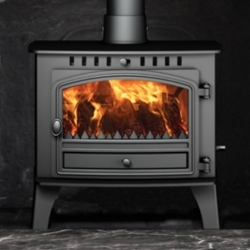 A great little contender enabling 10kW of heat output which will keep 200m3 heated.